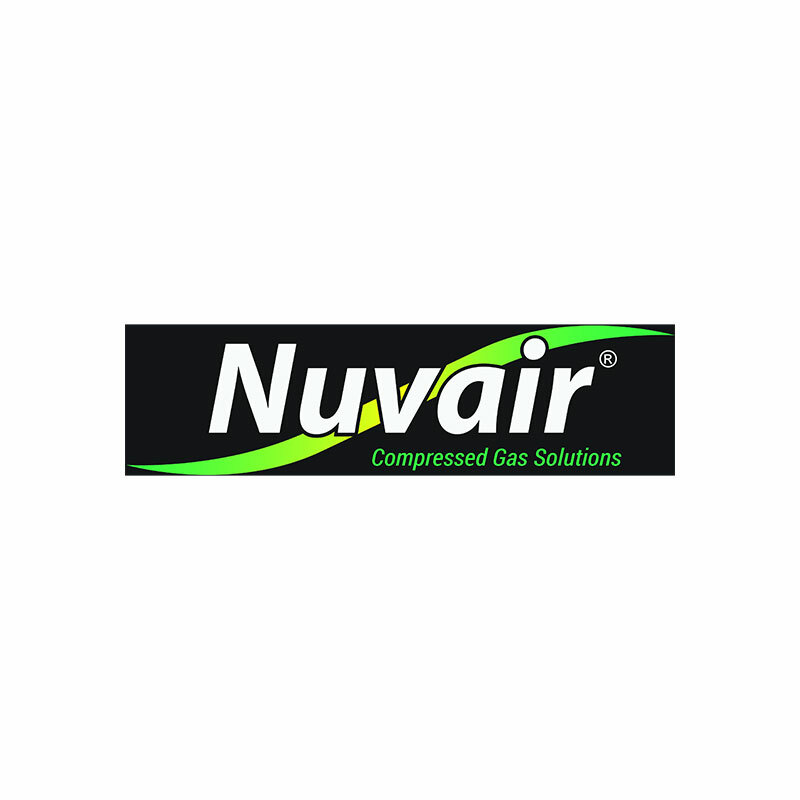 Mounted in an ergonomically designed stainless steel frame or an optional powder-coated steel frame, this Ergo is the newest edition to the Nuvair line of MCH13 and MCH16 compressors. Similar in performance to the Coltri/Nuvair Mini Tech, the Ergo open frame offers easy component access and a reduced footprint for space-conscious users. Electric or diesel powered, the pressure gauge, hour meter and emergency stop button are all mounted to the sleek control panel. Pumps up to 9.4 CFM, 11.3 SCFM (320 L/min) at 5000 psi (345 bar). Fill an 80 cu ft scuba cylinder in 11 minutes or less.